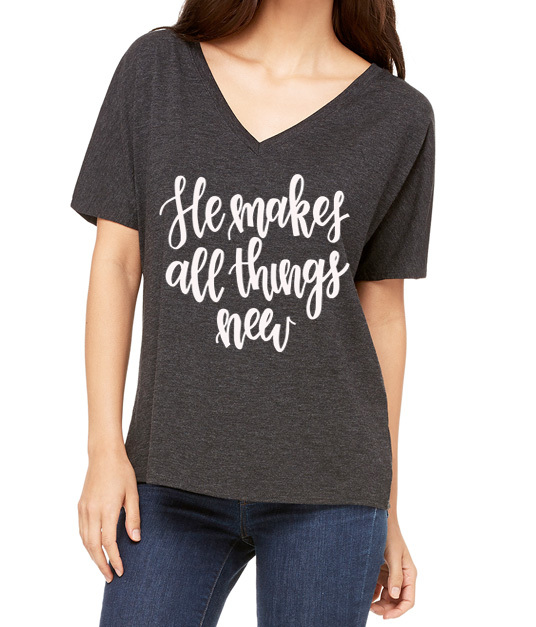 This month, we are selling "He Makes All Things New" t-shirts to support the Dickey family. "JC and I met the summer of 2001, I had just graduated high school and he had just finished his 1st year of college at LA Tech. Neither of us were looking for a relationship at the time, but things fell into place and we have been together ever since. Early on in our relationship we discussed our desire to adopt. Once we were married, in 2003, the desire grew stronger as we struggled for over 2 years with infertility. Little did we know what the Lord would have in store for us at that time. After struggling with infertility we were finally blessed with our 1st child, John, who just turned 9 and shortly after came our daughter, Ava, who is 6. Although our family seemed complete, we still had a desire to adopt, although we didn’t know how or what that would look like for our family. We began to pray about this decision and ask God for his guidance. Shortly after, God began to lead me to the idea of fostering. I didn’t tell JC about it for a while because I thought he would shoot it down. So, one day I worked up the courage and told him how I felt and to my surprise he was completely on the same page! We began taking classes and about a year later had our 1st placement! Even though it is tough at times, fostering is an amazing ministry for our family. As if beginning this new journey in our lives wasn’t difficult enough, the Lord began testing us. In November 2015 JC’s dad was diagnosed with multiple myeloma. He began chemo and made many trips to the Mayo Clinic in Jacksonville, FL. He fought hard! 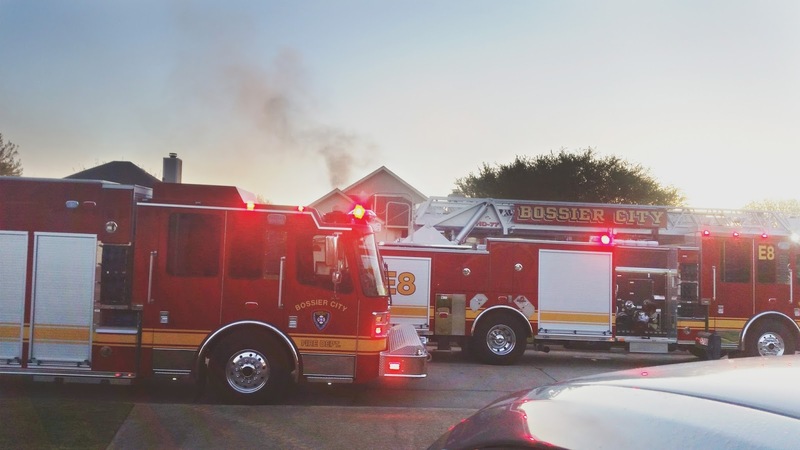 Then, in April 2016 we received one of the most devastating phone calls, our home was on fire! We had just left to go to work. By the time we returned, it was in flames. Even though that was a horrific day, the Lord showed Himself faithful to us! 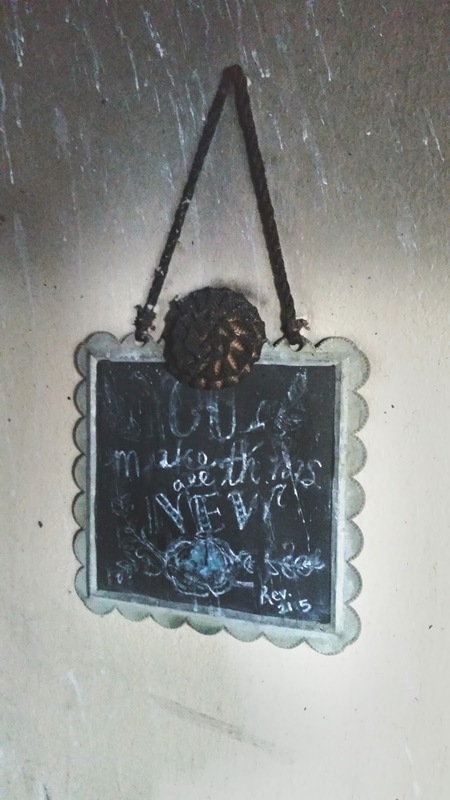 We ended up losing about 95% of the content of our home, however, one thing remained intact, a picture that my daughter and I made about a week before that read, “You make all things new.” Rev. 21:5 and it was hanging in the kitchen, which was the beginning source of the fire. I had no idea at the time why that verse stood out to me. Now, looking back, it is perfectly clear! Out of complete devastation and disaster the Lord IS making things new! JC’s dad passed away shortly after the fire and he now has a new body in Christ, our home is being rebuilt, and our family is stronger." Wow. 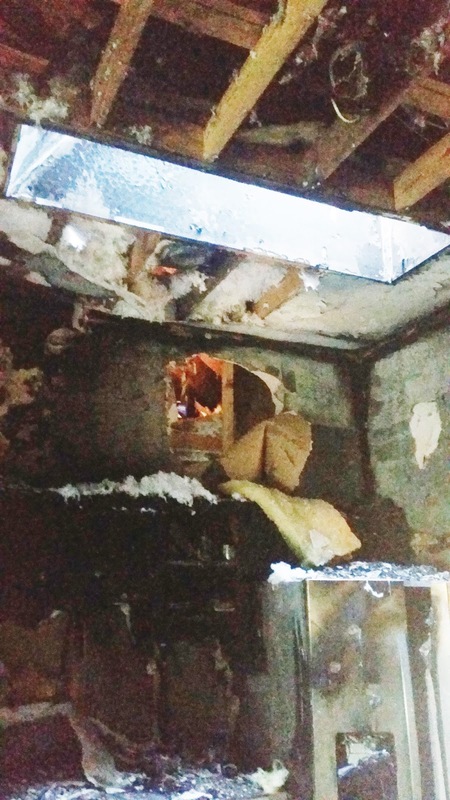 We greatly admire this family's strength and faith during such difficult times. Thank goodness He really does make all things new! 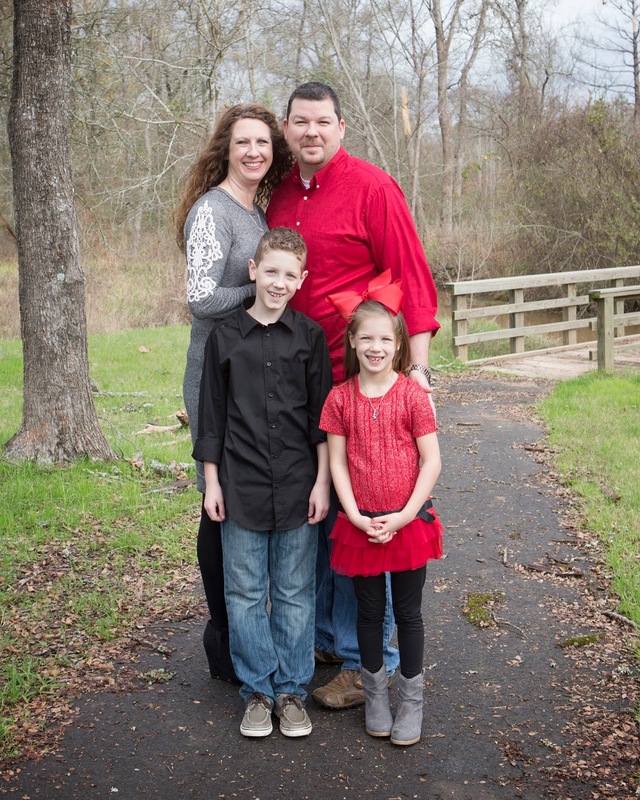 The Dickey's have dedicated their lives to helping others, and we want to give back to them. The proceeds from the sale of this shirt will go towards helping them as they work to rebuild their home. Please click here or select shop in the menu above and purchase yours and support this family!